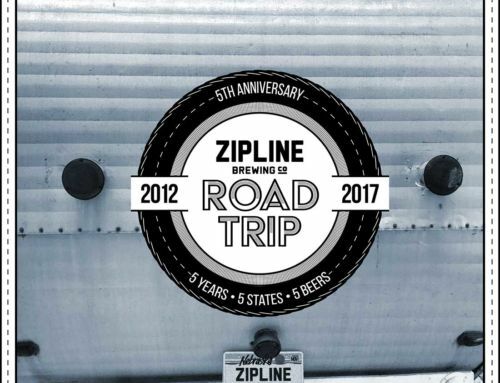 Baltic Porter and Chocolate Stout - Zipline Brewing Co.
Get ready to dive deep into the darkness. Today, Baltic Porter and Chocolate Stout make their way back to the Taproom and the Beer Hall. With both of these beers available at the same time, you’ll be able to taste for yourself the difference between an ale and a lager. 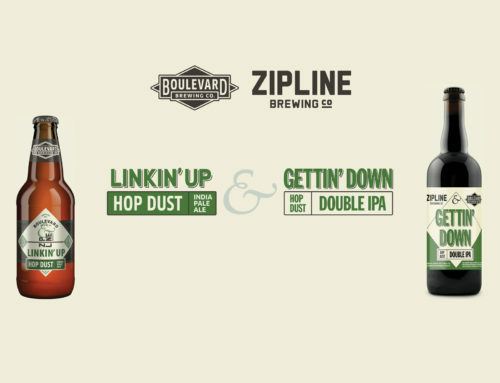 The big, roasty similarities between these two beers make comparison easy and fun. 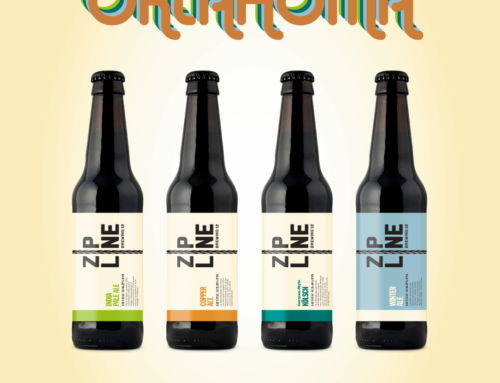 Round out a flight with Baltic Porter, Oatmeal Porter and another malty favorite. 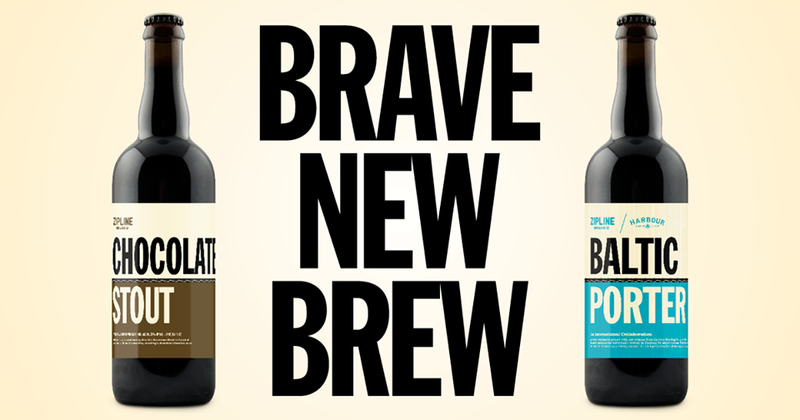 Baltic Porter and Chocolate Stout will both be available in 750mL bottles to take home. In fact, thanks to the snazzy screen-printed labels, we shortened the name of Chocolate Double Stout to just Chocolate Stout. 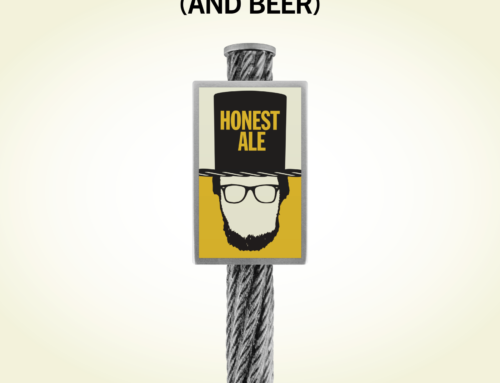 Don’t worry, this brew is still worth twice a measly regular stout, just less of a mouthful– to say, that is. 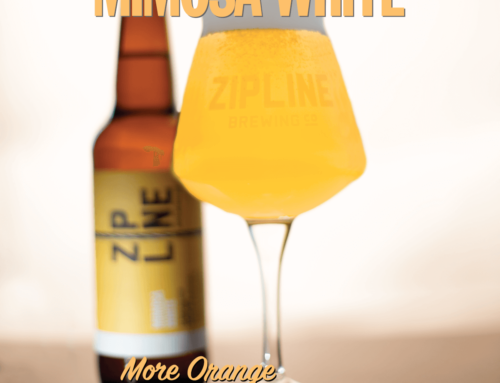 Celebrate this double release date at the Taproom 3-8pm or the Beer Hall noon-10pm. Culinary Underground will be on hand at the Taproom Friday evening to serve up good eats. And as always, Art & Soul will have small plates available at the Beer Hall. P.S. Get ready– due to popular demand, Feb 3rd will the the first day of longer hours at the Taproom!